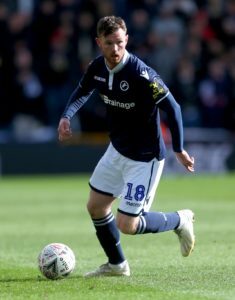 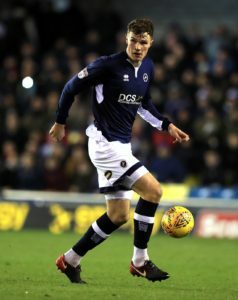 Millwall will again be without suspended midfielder Shane Ferguson when their fight for Championship survival continues against QPR. 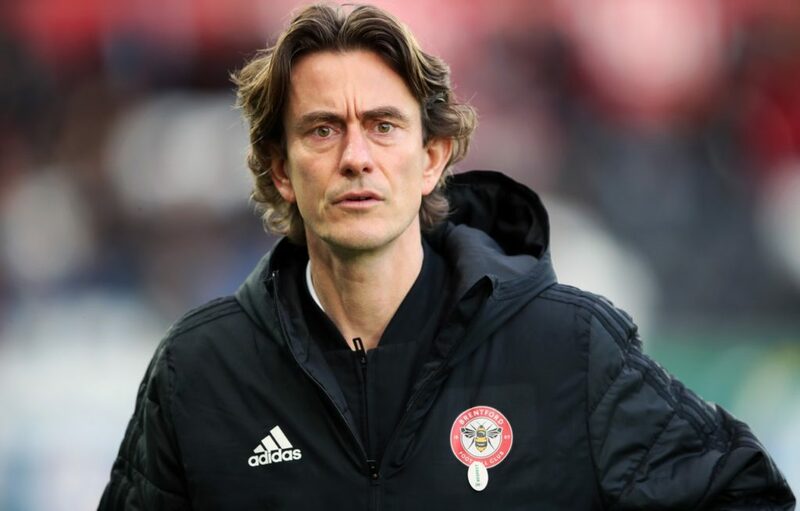 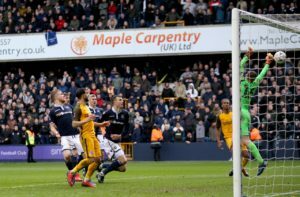 West Brom's slim chances of automatic promotion suffered a major blow as Millwall boosted their Championship survival hopes with a 2-0 win. 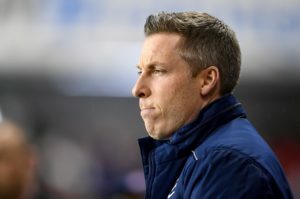 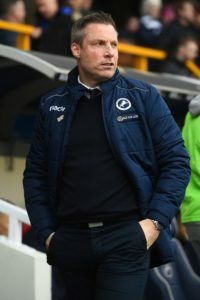 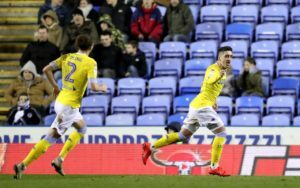 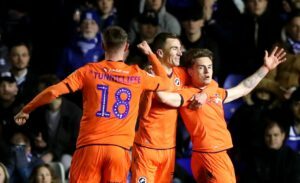 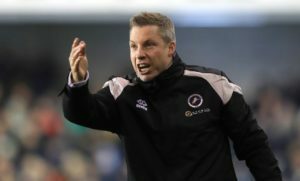 Millwall manager Neil Harris has defended Ben Marshall after his celebration at Elland Road saw Leeds fans throw missiles on the pitch. 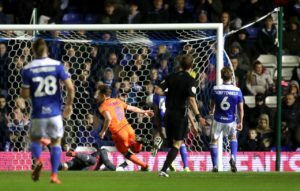 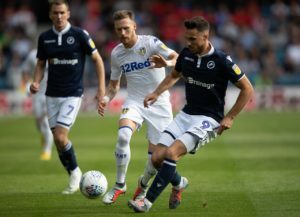 Leeds will have to check on the fitness of Barry Douglas ahead of their clash with Birmingham at the weekend. 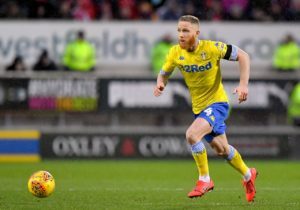 Leeds midfielder Adam Forshaw could return to action in Saturday's home Sky Bet Championship game against Millwall. 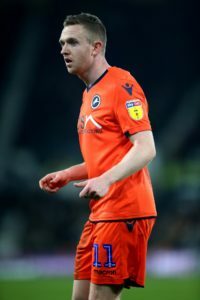 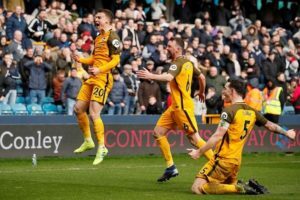 Alex Pearce insists Millwall team-mate David Martin will bounce back from his costly error in Sunday's FA Cup loss to Brighton. 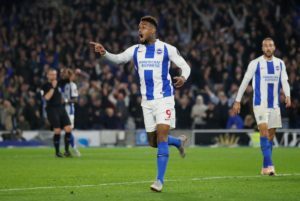 Brighton forward Jurgen Locadia is looking forward to next month's FA Cup semi-final showdown with Manchester City at Wembley. 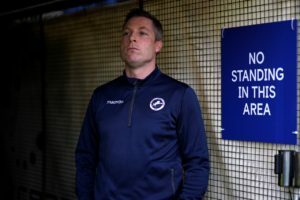 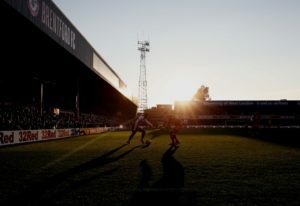 Millwall and Brighton battle it out at The Den on Sunday for a place in the semi-final of the FA Cup. 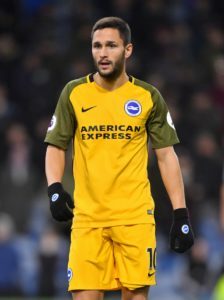 Brighton will be without Florin Andone and Pascal Gross for Sunday's FA Cup quarter-final clash at Millwall. 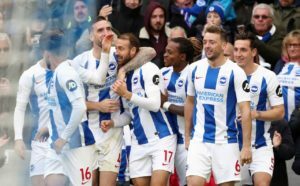 Brighton striker Glenn Murray insists he will do his best to prepare his side for the FA Cup trip to Millwall this weekend. 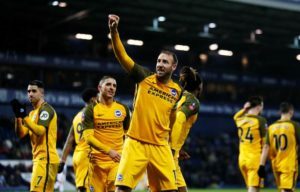 Brighton striker Glenn Murray says he is ready for a hostile atmosphere when he goes to face Millwall at the New Den in the FA Cup this weekend. 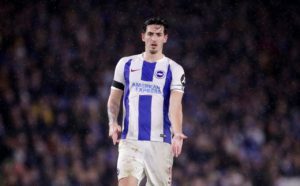 Lewis Dunk will 'be ready' if Chris Hughton decides to hand him a first FA Cup appearance of the season for Brighton on Sunday. 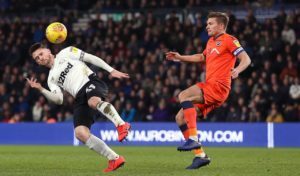 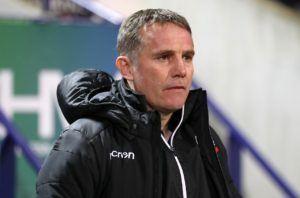 Phil Parkinson has warned Bolton's relegation rivals they are not dead yet after they beat Millwall 2-1 on Saturday.